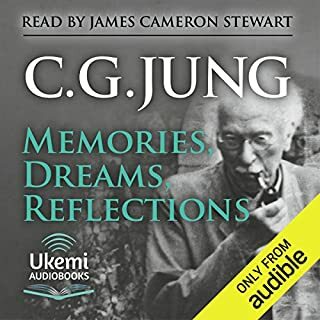 Hear seven minutes of a 1959 interview with Swiss psychiatrist Carl Jung on the BBC program, "Face To Face," hosted by John Freeman. 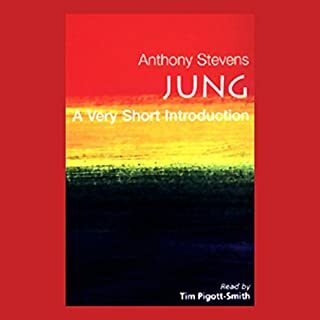 This probing interview with Jung, considered the world's greatest psychiatrist, provides a rare glimpse into his personal viewpoints and sheds insight into his pioneering work. Afterward, Jung was taken aback at the unexpectedly positive response from the general public. JUNG WILL AWAKEN & OPEN YOUR MIND!!!! 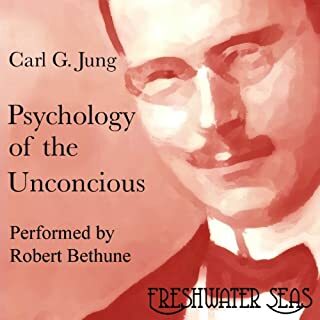 Carl Jung's Collected Papers on Analytical Psychology gathers in one volume some of his most important and influential shorter writings, and also some pieces that, from our perspective almost a century later, seem quaint or even idiosyncractic. The volume provides wonderful insight into his mind and thought as he reached a position of prominence in the world of psychoanalysis. Please note: This is a historical recording, and the audio quality is reflective of the time in which it was recorded. 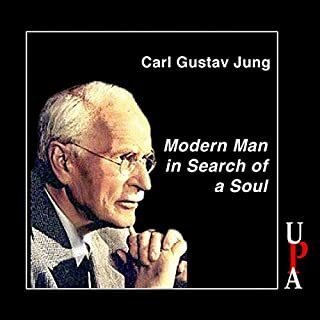 This interview offers a rare chance to hear Carl Jung explain Jungian Psychology on his own terms. In a little more than an hour, Jung covers the basics from archetypes to personality types. He explains the reasons for his break with Freud and pokes fun at Otto Rank's birth trauma theory by noting that while "you fall out of Heaven," birth happens to everybody, so it is a fact not a trauma. Throughout the interview, Jung avoids dogma and rigid categorizations, explaining for example that there are no pure introverts or extroverts. As for the sound quality, it is true that it is not the greatest. But it was recorded more than 50 years ago with magnetic tape technology that seems primitive today. Jung's English is very good but he does have a Swiss German accent that takes a few minutes to get used to. That said, this interview rewards listeners for their efforts. very interesting talk show type interview. nothing could prove more interesting for me. o kay. 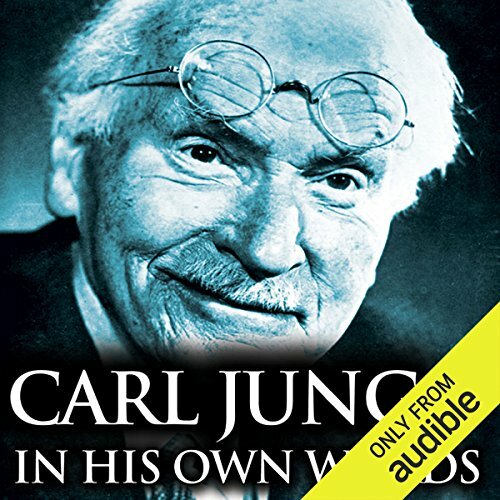 It is amazing that we get to listen to masters such as Carl Jung, this is incredible! The background noise was loud, and the echo distorted the sound to the point that I rarely heard and understood what was said. 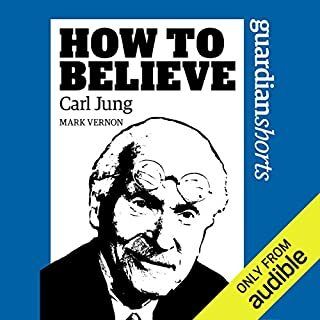 This recording might be useful for a Jung fan willing to sit and replay bits over and over to try to make them out . . . but otherwise, it's the worst Audible offering I've encountered so far. It SHOULD come with a warning! basically unintelligible. if you enjoy jungs philosophy go to the Red book. save you money. The recording quality is terrible. Add that to his incredibly thick accent and I honestly could not understand a word. That must be why this title is so cheap. But even selling this for five cents would be a rip off since it is impossible to understand. The audio is bad, with multiple noises. 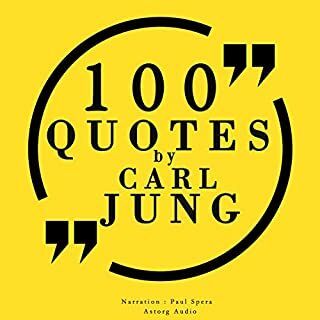 I can't enjoy Carl Jung theory in his own words.